'For Such A Time As This? OK, laying aside all political issues at hand... We have a President of the UNITED States that is 1/2 BLACK & 1/2 WHITE. So what is the problem? I'm not going back to the 40's & 50's, people. My husband, who was raised out on Four-Mile Branch, Ft. Gibson, Oklahoma, a poor, white kid who ate and played with all of the other POOR kids, (color doesn't matter when you are poor, all are the same), was heart-broken when he could not go to school with those friends of his until his Senior year. He said it was the worst time of life he ever knew when he saw what all went on here in the south on BOTH SIDES of the racial barriers. Well, they had outhouses back then too. I don't want an outhouse again, do you? 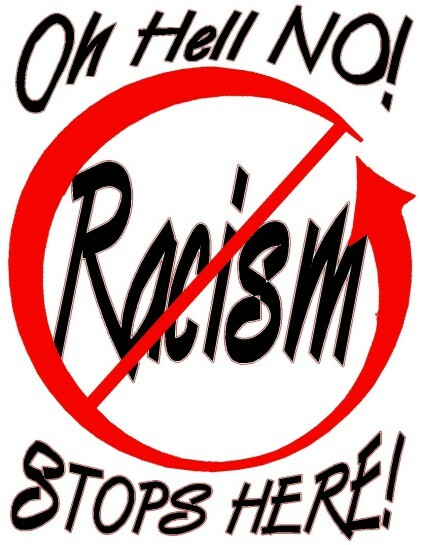 I don't want this prejudice thing again either!!!! I love my friends of many different colors. They are my family. Visit them to see their low rates and Free Resources.